We last spoke of the disappointing euro economic data and that the sentiments lately is one of the punishment of the weaker side. A point to note is that being sentimental in nature, even being perceived as weaker is all that is needed to trigger selling pressure. 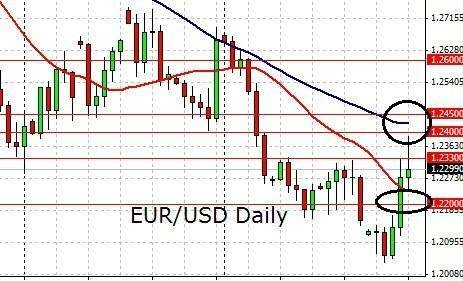 Looking at the EUR/USD daily chart above we note that the currency pair continued it’s slide downwards. This means the euro is getting weaker versus the US dollar. The lower bollinger band is the immediate support for now. Sentiment towards the euro remains impacted as more depressive data are being released. In the latest EU forecast, numbers are been revised lower. The European Commission mentioned that economic momentum at the start of this year was subdued. While economic growth will continue, it will be more moderate. Euro area GDP is now forecast to grow by 1.3% in 2019 and 1.6% in 2020 (The Autumn Forecast was: 1.9% in 2019; 1.7% in 2020). The EU GDP growth forecast is now revised down to 1.5% in 2019 and 1.7% in 2020 (The Autumn Forecast was: 1.9% in 2019; 1.8% in 2020). While the likes of the trade war or the dovish pause to interest rate hike by the US Federal Reserve is not in focus at the moment, we need to be mindful that these challenges remain. 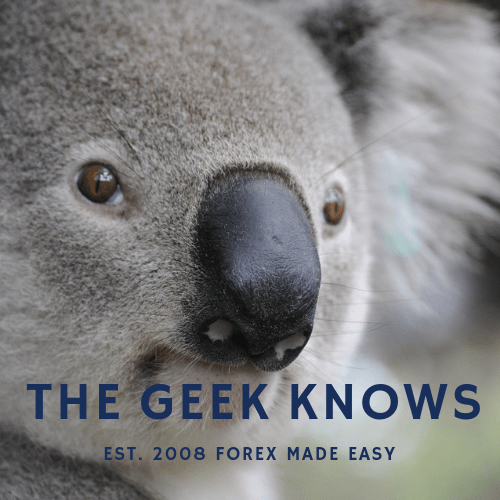 Success in forex trading requires a deep understanding of the market. Continue to monitor the releases using an economic calendar. Members can log in to their dashboards for it. 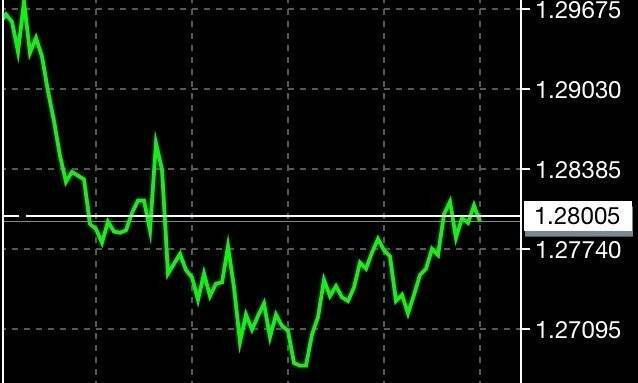 EUR/USD remains flat and holds above 1.32. Extreme caution advised. 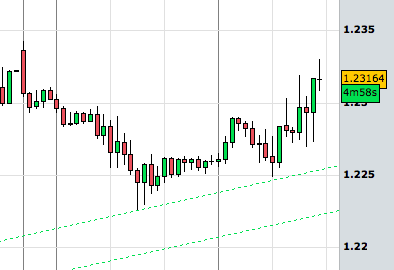 EUR/USD surges on speculation of support by the ECB. Fundamental situation remains beak.